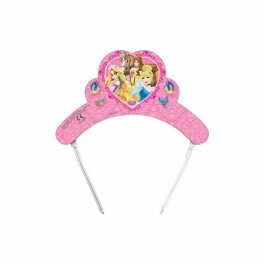 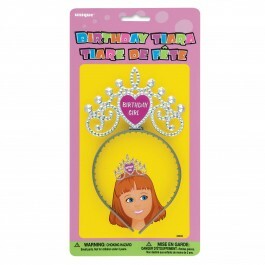 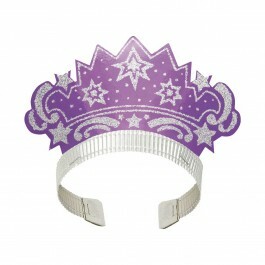 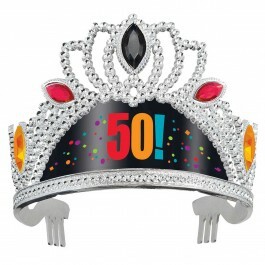 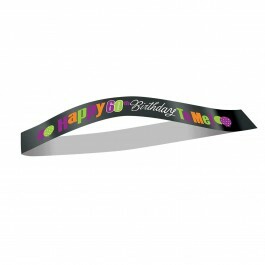 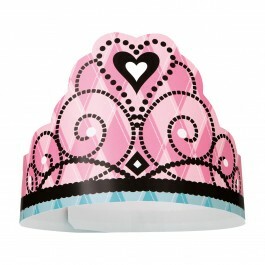 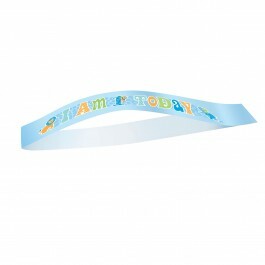 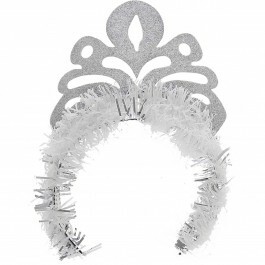 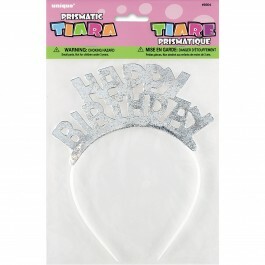 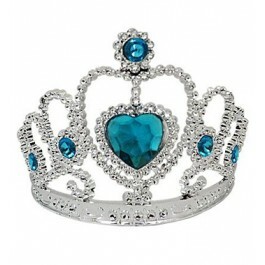 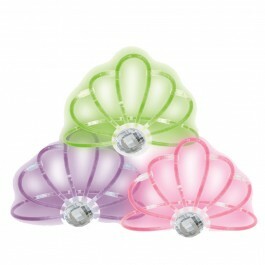 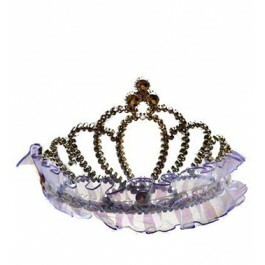 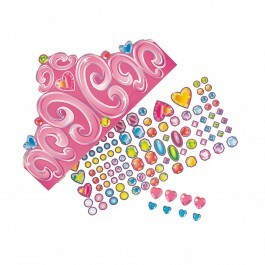 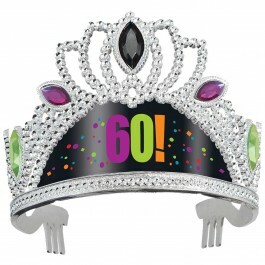 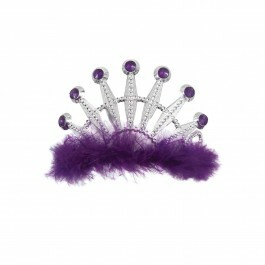 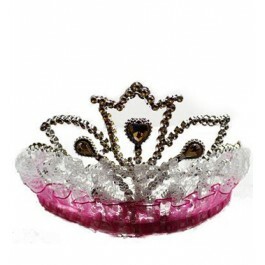 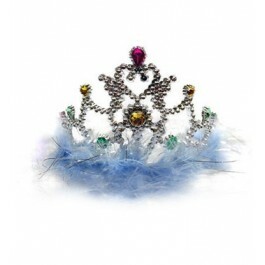 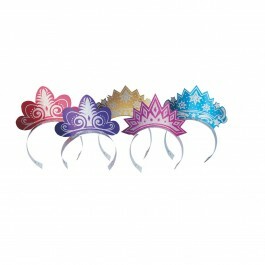 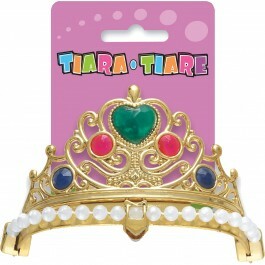 Crown the birthday girl with a beautiful princess tiara for a royal celebration. 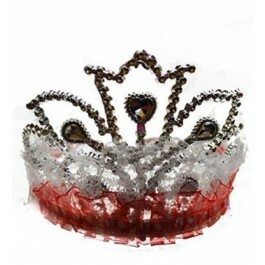 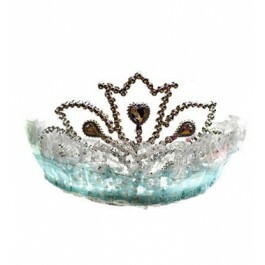 We have generous selection of crowns,tiaras and sashes from rhinestone studded tiaras to fancy feather tiaras from dainty die cut tiaras to pretty headbands there is something for every preening princess.Everything is priced to fit well within your budget whether you are looking for sassy sashes for your bachelorette or a jeweled tiara for the mom-to-be we have one for every need and occasion. 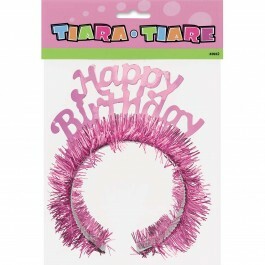 So don’t forget to add flair on your special day with these exquisite and elegant tiaras.